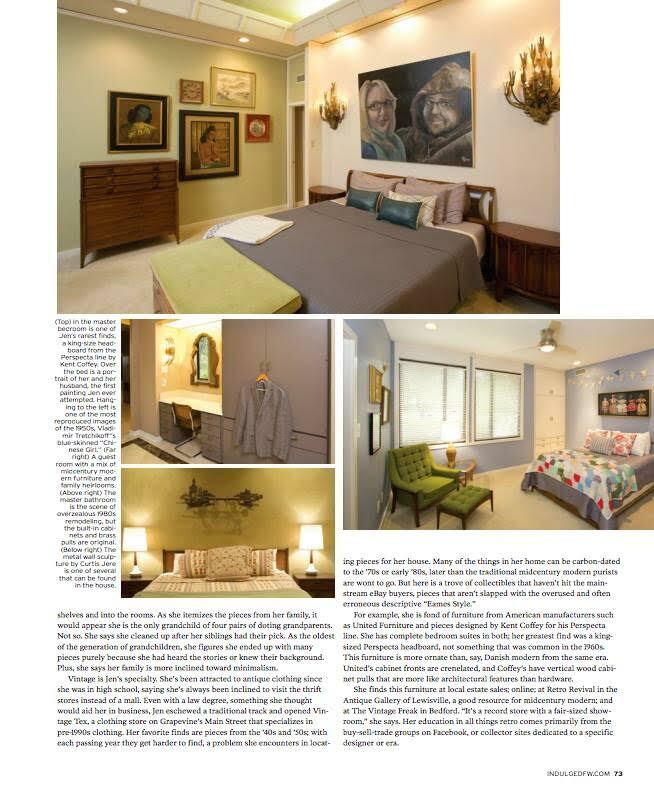 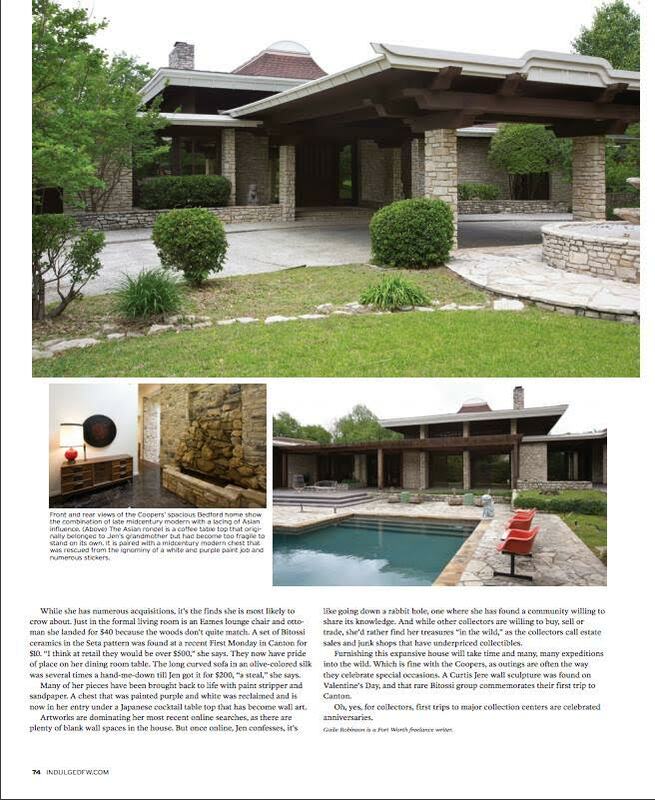 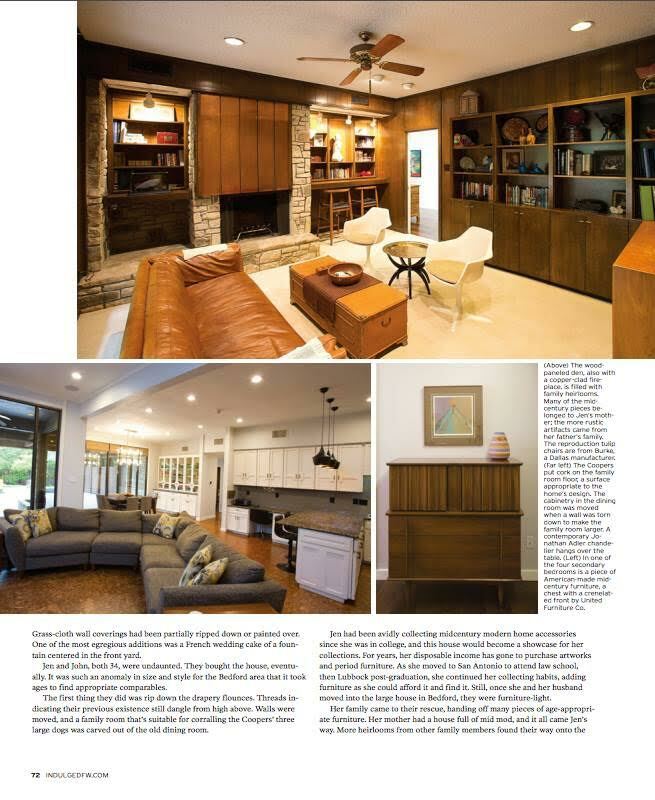 Owner Jen Cooper was recently featured in an issue of Indulge Magazine with her husband, John, talking about their midcentury modern Bedford home. 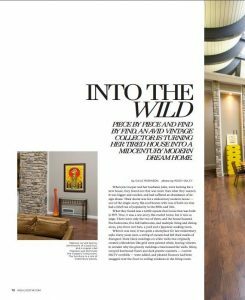 That’s right, her vintage expertise extends beyond clothing – she lives in a 6,000 square foot, 5 bedroom, 5 bathroom vintage dream home. 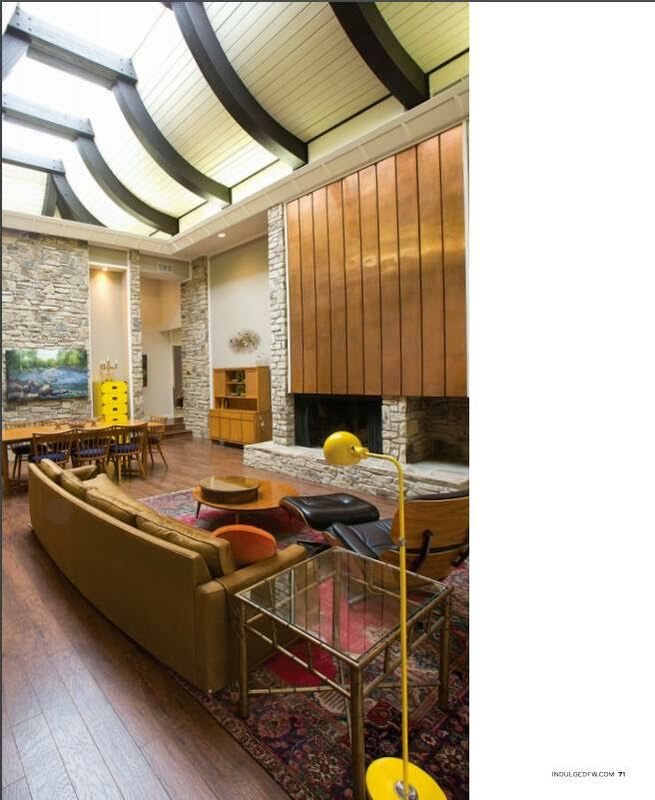 From the architecture to the furnishings, it’s quite the anachronism! 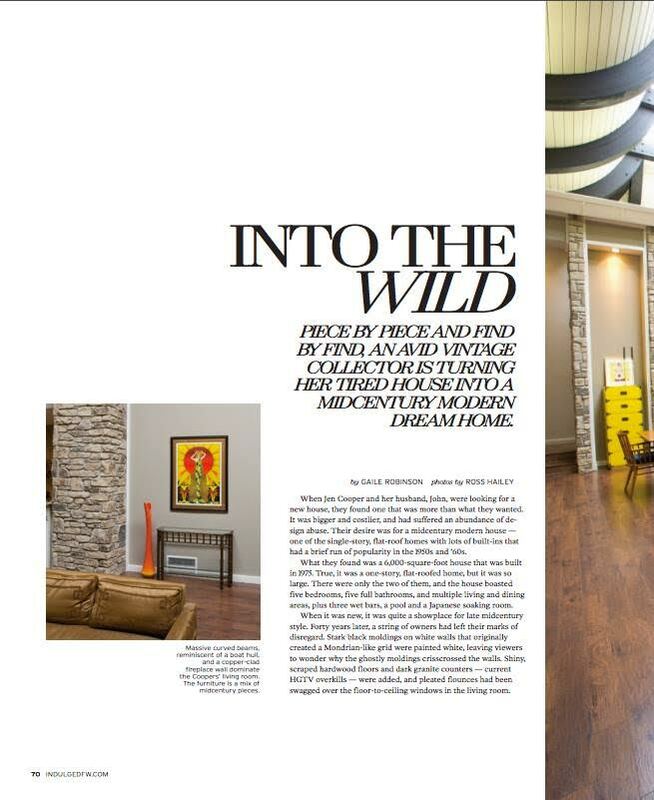 Read the full article and view more photos here.